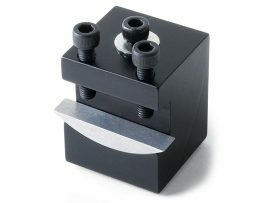 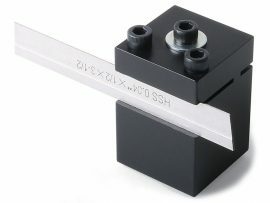 High-Speed Steel Cutoff Tool and Holder. 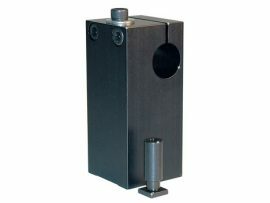 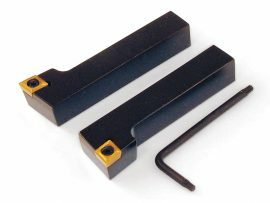 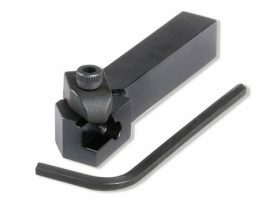 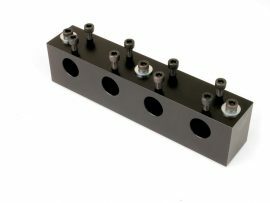 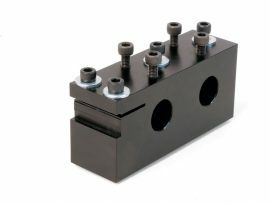 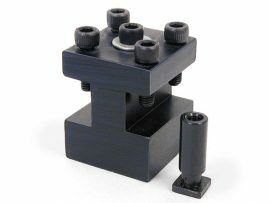 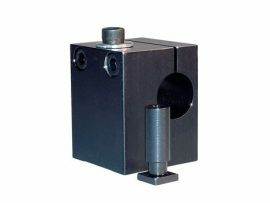 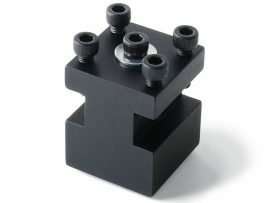 High-Speed Steel Rear Mount Cutoff Tool and Holder. 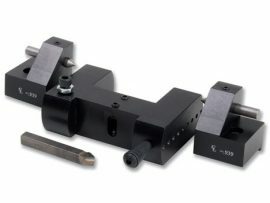 Select a knurl tool option in the drop-down menus (knurls are not included in the tool price). 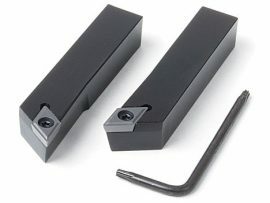 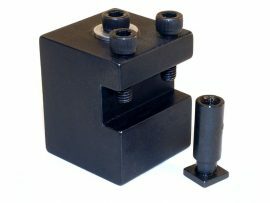 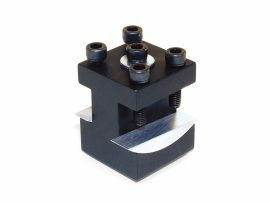 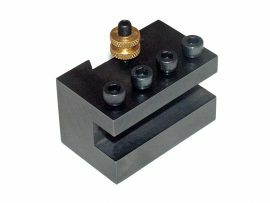 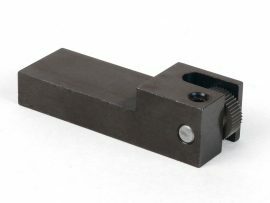 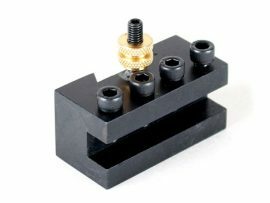 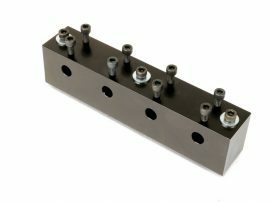 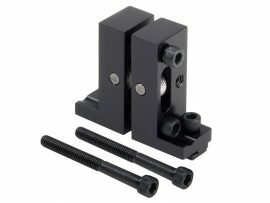 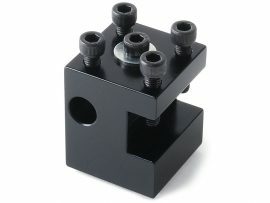 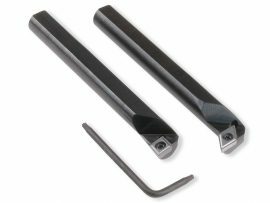 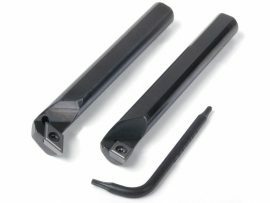 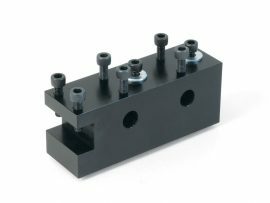 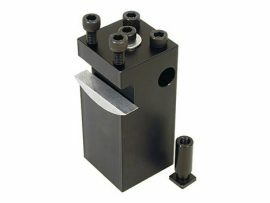 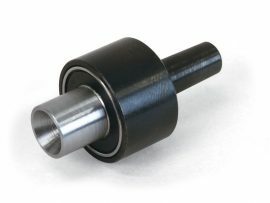 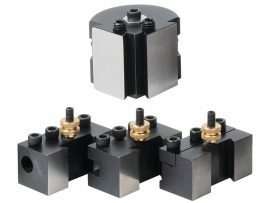 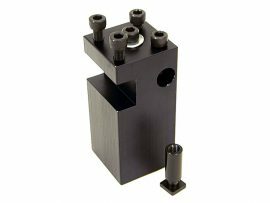 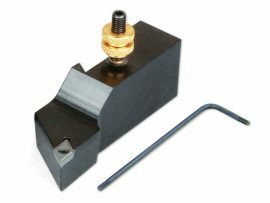 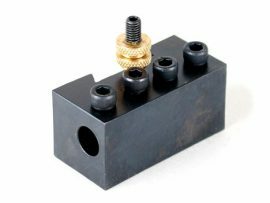 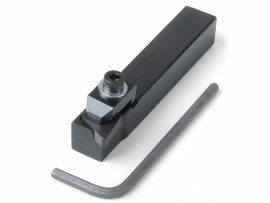 Quick-change 3/8" Square Shank Tool Holder (Cutting tools are not included). 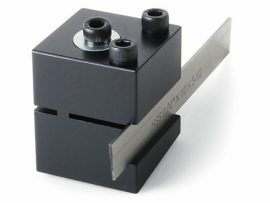 Quick-Change Cutoff Tool Holder (Cutting tools are not included). 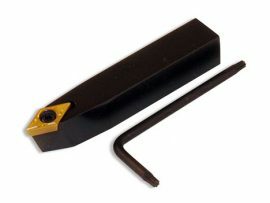 Negative Rake Ceramic Insert Tool Holder, includes a hold-down screw and hex wrench.